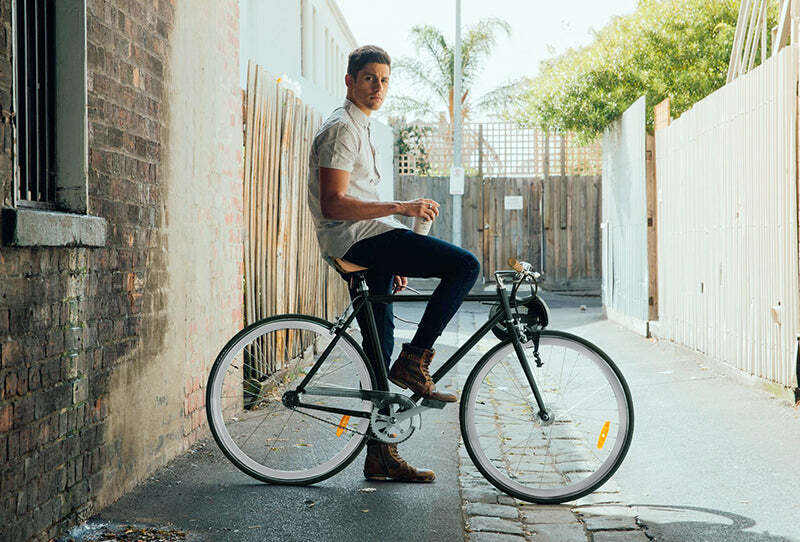 Simple, fun and single speed. 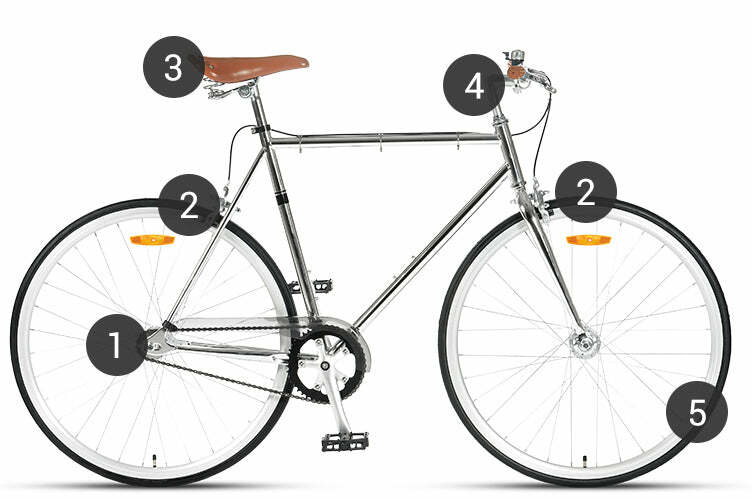 Fixies not only look great, but they're incredibly easy to maintain, come with minimal components and gives you full control & handling of the bike. 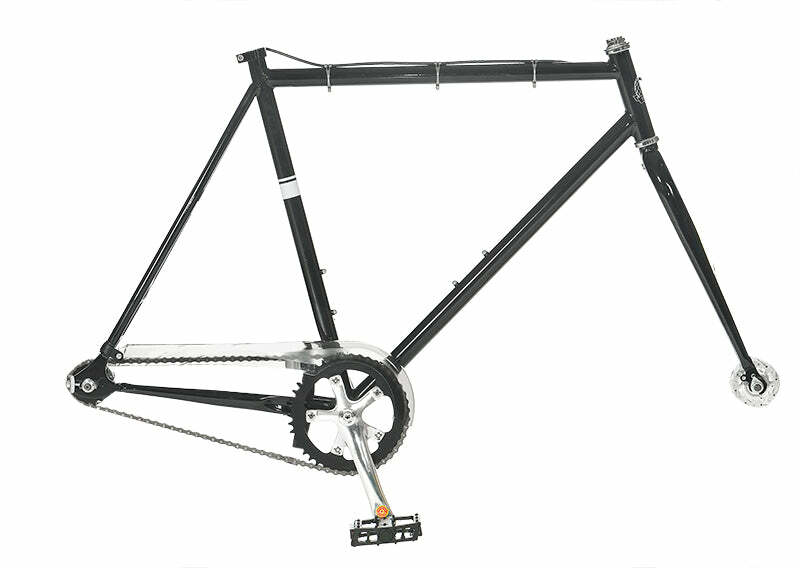 Classic Steel Chassis with Steel straight bladed forks gives you the old-school feel as well as high strength and durability for years to come. Easier to repair and maintain. 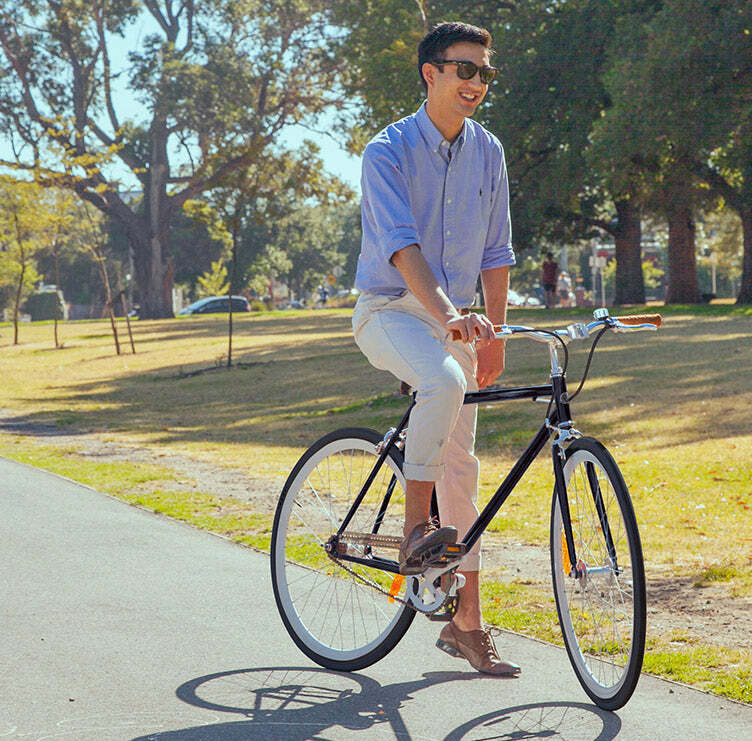 Our fixie comes with 2 options – fixed gear or free wheel. 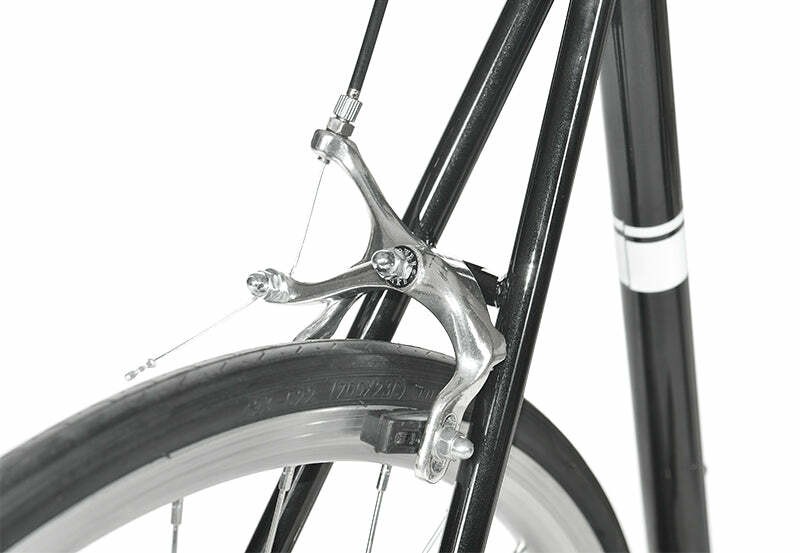 Freewheel allows you to coast, where as fixed gear gives you total control, even back-pedal braking. 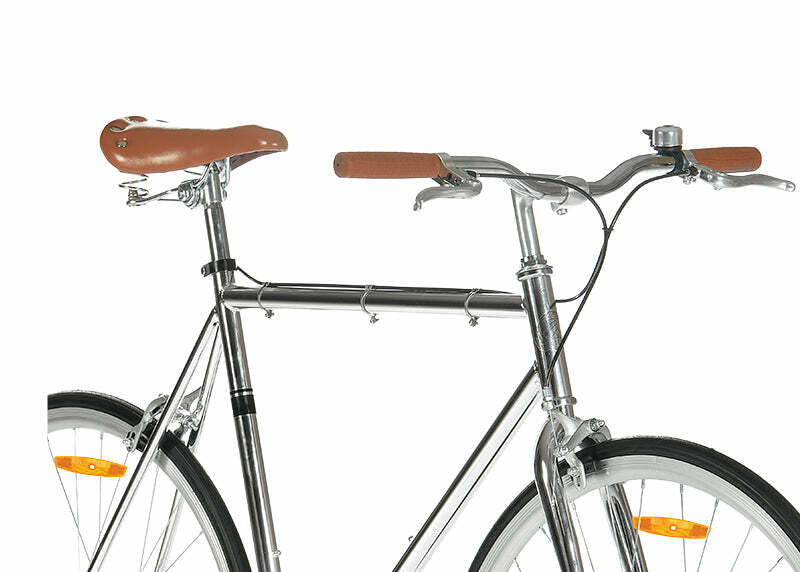 Old school cool with a vintage vinyl saddle with rivets and retro coloured grips for good comfort. 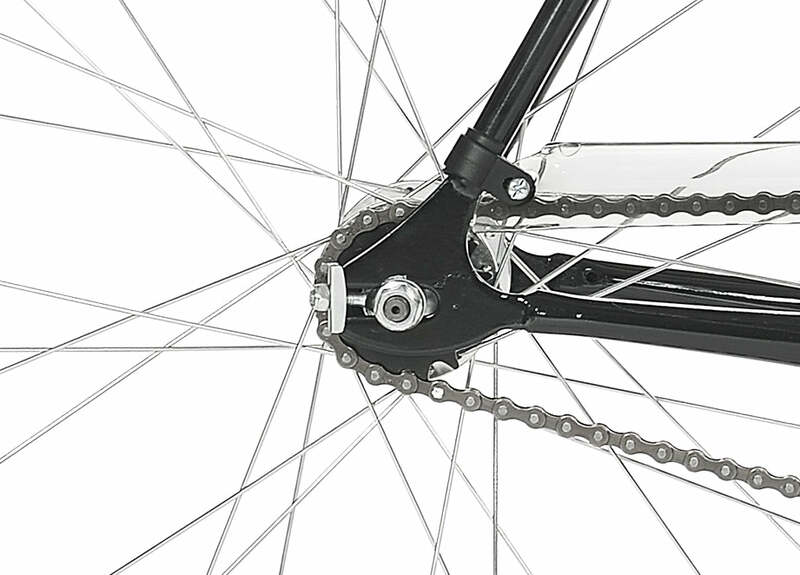 Not only can you pedal brake (with a fixed gear hub set-up), the fixie gives you 2 more braking options, using the front and rear caliper brakes. Cheap & easy to maintain. 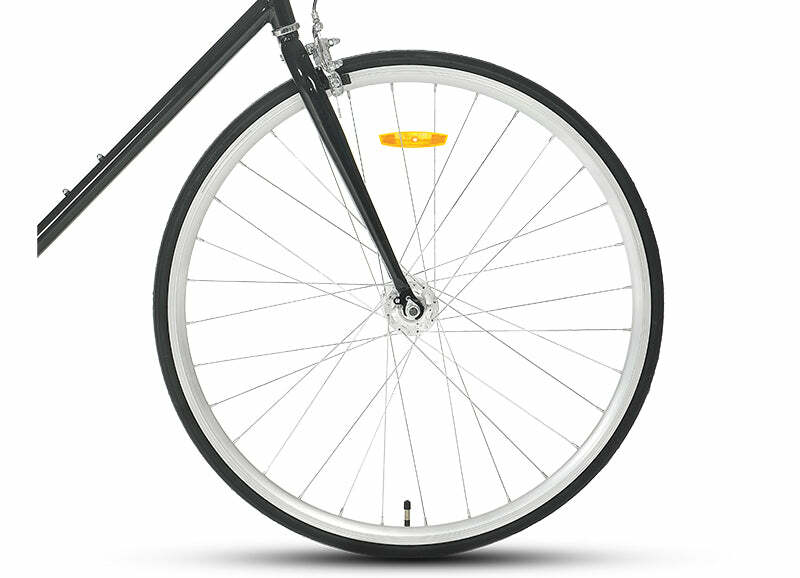 Light Alloy Triple-wall rims provide excellent strength and reliability, and come with 700c x 23c tyres for minimal rolling resistance.